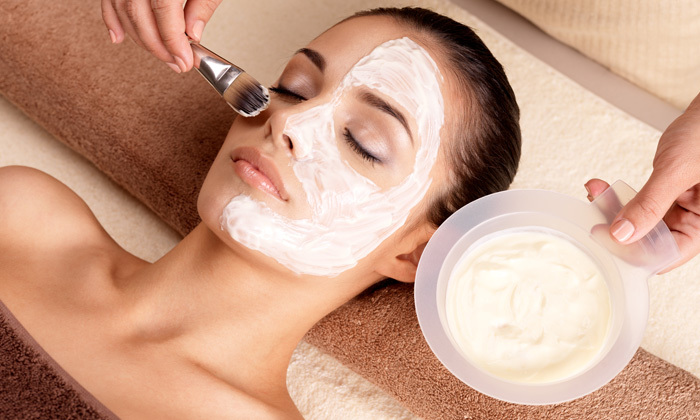 Apsara Beauty Salon, offers a host of beauty and wellness services using rejuvenating products. The salon features a spacious, elegant ambiance and its services are conducted in a clean and hygienic environment. The dedicated staff provides personalised attention to every customer to ensure that every customer’s unique needs are met. So whether it's a change of hairstyle or a relaxing massage, Apsara Beauty Salon takes care of it all.